Critical Packing Tips & Supplies. Moving is a big deal for everyone, especially today with all the modern gadgets and rising prices to account for. 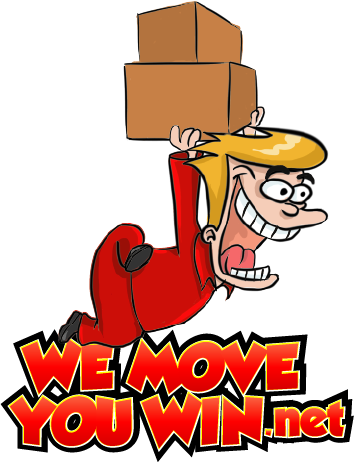 Using the services of We Move You Win Nationwide DISCOUNT MOVERS AND SUPPLIES 1-888-370-5380 means fast moving at affordable prices. 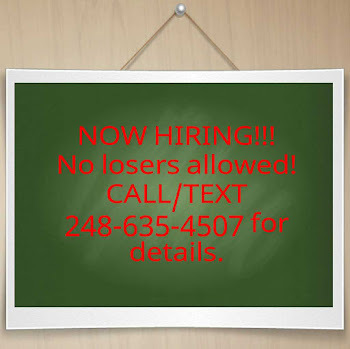 This company is nationwide, so do not hesitate to get in contact. 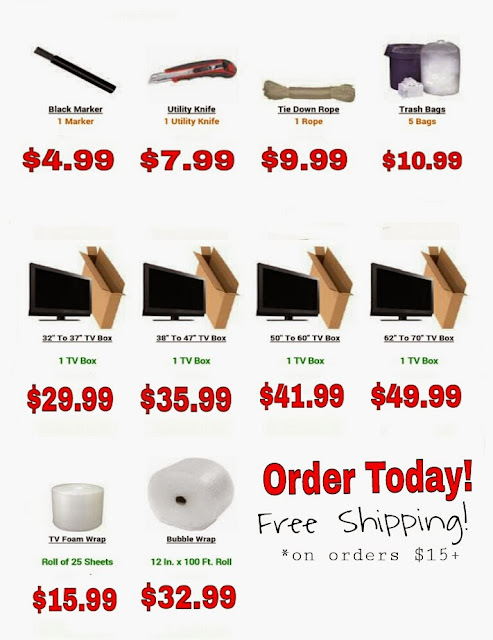 In addition to cheap moving services, we offer discount supplies for packing such as boxes, tape, peanuts and other recommended packing supplies -- read on for useful packing tips. There is a correct method to packing. The first step is accounting for what must be packed. Do so by creating a moving checklist. Once there is an idea of what needs to be packed, using discount supplies to keep items safe and not spend masses of money doing so is the best option. For every item, there is a correct box. Choose from a range of sizes and shapes. If moving a large television, buy a tv box. Even if it is a 50-inch flatscreen, there is a proper box. 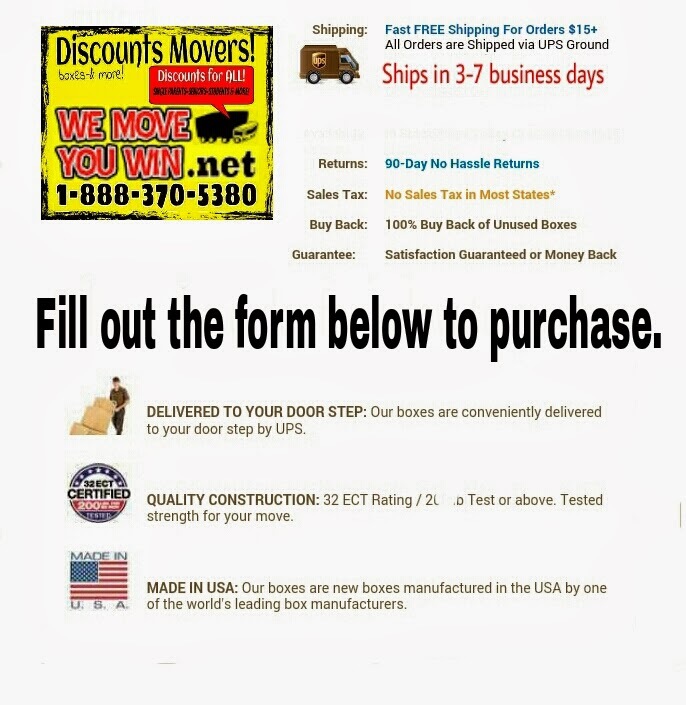 Select one from We Move You Win Nationwide DISCOUNT MOVERS AND SUPPLIES 1-888-370-5380 & be sure to use peanuts for padding. No matter how snug an item fits in the box, something as expensive and fragile as a tv is best transported with lots of peanuts to minimize movement and fill any extra space. Purchase discounted, top quality tape for a tight seal and that is one item to be ticked off the list. When it comes to smaller items that can be combined, using markers to label boxes makes the unpacking easier. To stay organized, choose proper box sizes and be sure to label them. For kitchenware the company offers kitchen boxes. Take time to use packing wrap for each piece of glassware and china. The last thing wanted is broken belongings. Again, peanuts are only helpful by making any bumps along the journey less impacting. When it comes to personal items from offices, choose from our file boxes to keep organization and order for the move. Important documents and resources are much easier to find with the right system. Personals from the bedroom always very in size. 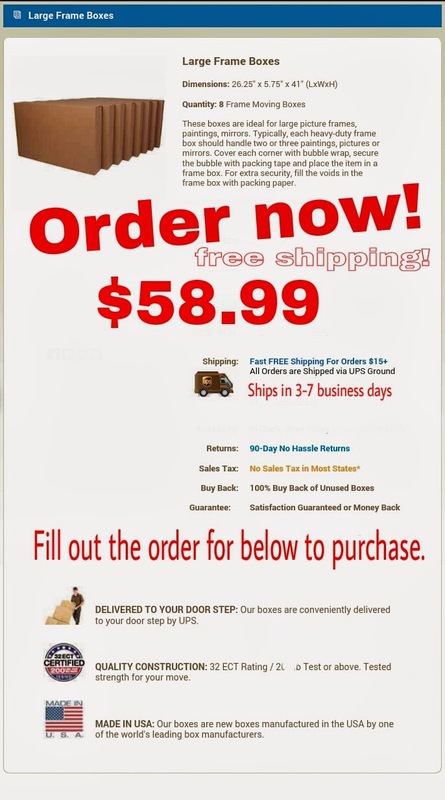 There are generic boxes in the standard small medium and large for whatever suits the customer. Even that modern lamp that was just gifted to the family from a distant relative has a place in the move; it will fit perfectly in one of the lamp boxes. Be sure to wrap any breakable ends or areas that may get scratched in packing paper. The last thing anyone wants is broken personals when arriving on the other side. As long as the right materials and knowledge are provided, good packing is not a hard thing to do. 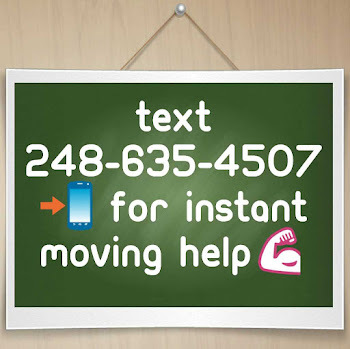 For more help and moving tips, this business even offers moving kits that have step by step information on preparing for a move. More locale details can be found below. By supporting WEMOVEYOUWIN NATIONWIDE DISCOUNT MOVERS 1-888-370-5380, clients are supporting local movers that service the nation and affordable moving supplies for a conveniently cheap move. Our Picture / Frame / Mirror Boxes are moving box specifically designed for packing hanging pictures and mirrors. By itself, the picture Mirror Box is large enough to fit and protect most wall art, or the Picture Mirror Box can be telescoped to fit larger pieces. The sides of the Picture Mirror Box can be cut using a box knife to allow for packing framed mirrors or pictures that are deep due to oversized frames. By using large mirror picture boxes, you often can pack and protect multiple smaller art pieces in the same box saving money and time. Bubble Wrap or Packing PaperMoving BlanketsPacking TapePicture / Mirror boxes are ideal when you need to package framed piece of wall art. If the frame on the artwork is really large, buy enough boxes to actually create a large enough box to allow 2" of packing space around all four sides of the frame. Wrap the framed artwork in a moving blanket or for smaller pieces use bubble wrap. You can use packing tape or stretch wrap film to secure pads and bubble wrap while pieces of artwork are inside boxes. Protect all the corners of the frame from damage when the box gets moved around during shipping by using extra bubble wrap or packing paper. Place some packing paper or additional bubble wrap inside the bottom, top and sides of the picture mirror box to create a cushion for the artwork. Place artwork or mirror on top of a layer of packing material inside the picture mirror box and fill voids on the sides and top with additional cushion packing material. A secure tight fit will ensure that artwork does not shift while in the artwork boxes. Tape and secure the entire box by completely. Add packing tape to the edges of the picture mirror box for extra protection. Use this form below to purchase. Our sales department will email you with payment options.